Dr. Michelle Friedman is the Founder and Sharon and Steven Lieberman Chair in Pastoral Counseling. She received an MD from the NYU School of Medicine and has completed advanced training at the Columbia University Psychoanalytic Center for Training and Research. Dr. Friedman is a highly respected psychiatrist who focuses on the Jewish community and has a special interest in the rabbinate and pastoral counseling. 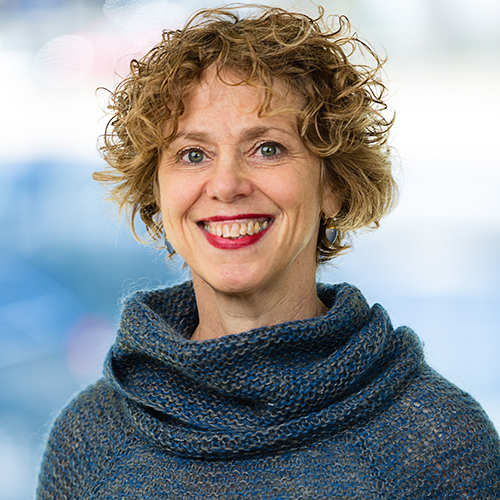 In addition to her private practice and her role at YCT, Dr. Friedman is an Associate Professor of Clinical Psychiatry at Mount Sinai Hospital, New York.